After iPhone SE, Apple's supply partner Wistron Corp is planning to start iPhone 6s production at its Bengaluru plant. Apple's supply partner Wistron, which assembles iPhone SE, has received the nod from the Cupertino tech giant to start production of the iPhone 6s series in its Bengaluru plant in Karnataka, India. Reliable sources have told International Business Times, India that the manufacturing of the 4.7-inch iPhone 6s model would begin in a month or two in the plant. Media reports had claimed that Wistron had already started a trial run of assembling of the iPhone 6s Plus (5.5-inch model) and the full-fledged production would begin in a matter of two weeks. But the source told IBTimes India, that the model, which the company is planning to roll out from the Bengaluru plant is the 4.7-inch iPhone 6s model and not the iPhone 6s Plus. Does this mean Apple will start assembling of the latest iPhones in India soon? Though Apple will eventually start the local assembling of new iPhones, it will be a while before the company plans to implement that. The Indian government had steadily raised the customs duty on imported mobile phones from 10% to 20%. 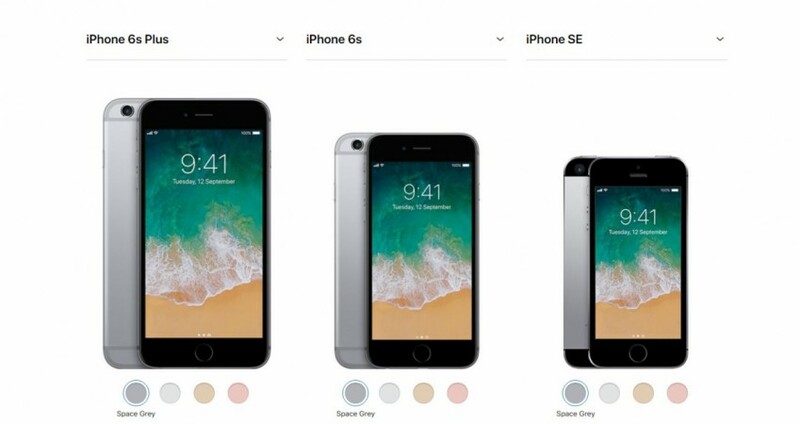 The prices of all the iPhone variants, except the iPhone SE, increased three times in the last six months. In April, the finance ministry, as part of its Make in India initiative and to encourage local components sourcing, increased the taxes on camera modules, connectors and PCB (Printed Circuit Boards), a major part of the mobile which houses the processor, RAM, storage and more. These components are usually shipped in from China and used in assembling the devices in the domestic factory units. So, even if Apple assembles iPhones in India, the customs duty on imported components will keep the expenses high. Even for the locally made iPhone SE, the making cost has increased for the company. But, Apple has not hiked the model's price yet. Now, Apple's immediate strategy is to scout for good local companies for sourcing components and assemble more models in addition to the iPhone SE in India. 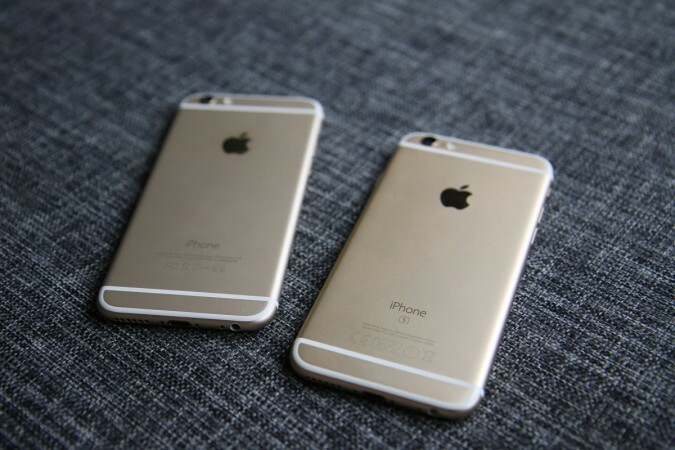 So, why is Apple going ahead with iPhone 6s production? Apple has been in talks with Indian commerce ministry for tax sops for a year now. The negotiations are still on. The company is optimistic about getting a good deal. Besides, the iPhone SE, despite being made in India, is not selling on par with the iPhone 6S series. Despite the price hike, people are going for the latter. If it is assembled locally, it can be sold at a lower price when compared to the latest models that are imported from China. The Make in India initiative is likely to push Apple and other brands to manufacture their devices with components that are entirely sourced domestically. Apple, hopefully, will start using components that are produced locally and pass on its benefits to the customers in India soon. In turn, the company would be able to increase its market share in the niche premium smartphone category in the country. Stay tuned. Follow us @IBTimesIN_Tech on Twitter for latest updates on Apple.